Photos of sold home. The 2245 plan offers single level living with 4 bedrooms and 2 baths. The kitchen includes slab quartz or granite counter-tops, under-mount sink, and shaker style cabinetry. The great room features a cozy eat-in nook. Model open Mon-Fri 11-6 Sat & Sun 11-5. 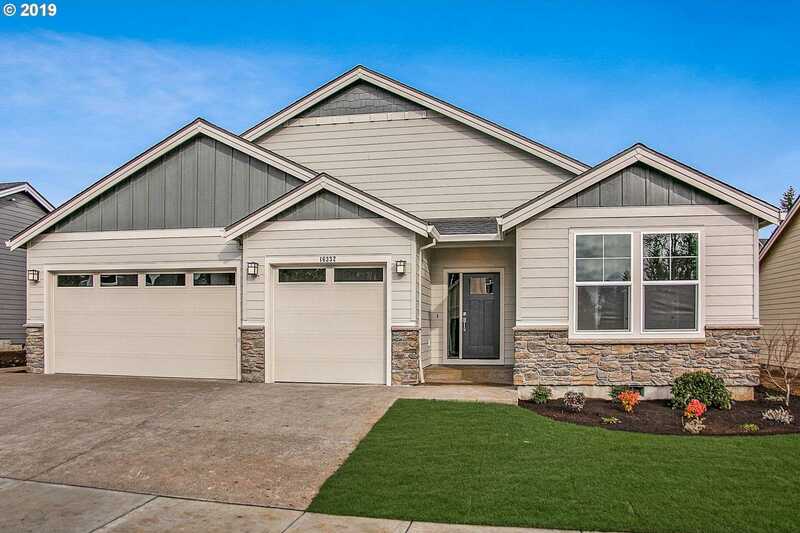 Please, send me more information on this property: MLS# 19221784 – $547,450 – Earhart Ave, Oregon City, OR 97045.